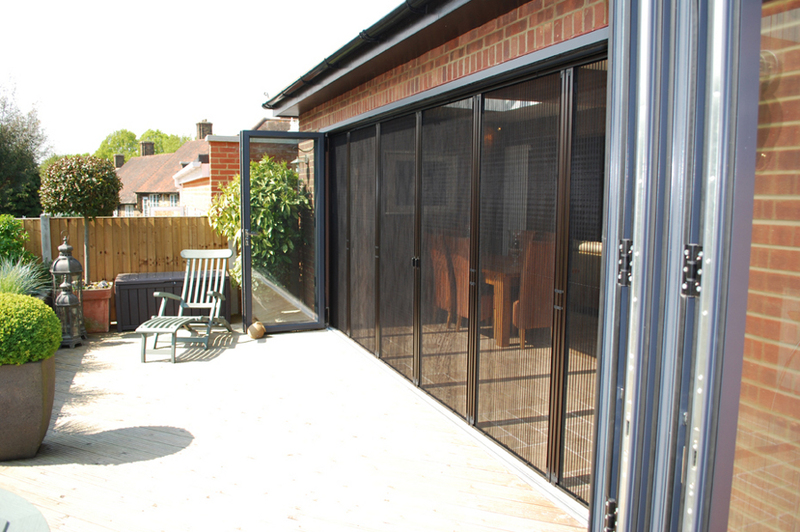 Our Legacy Screen is a retractable fly screen for single and double doors up to 2.44m wide. 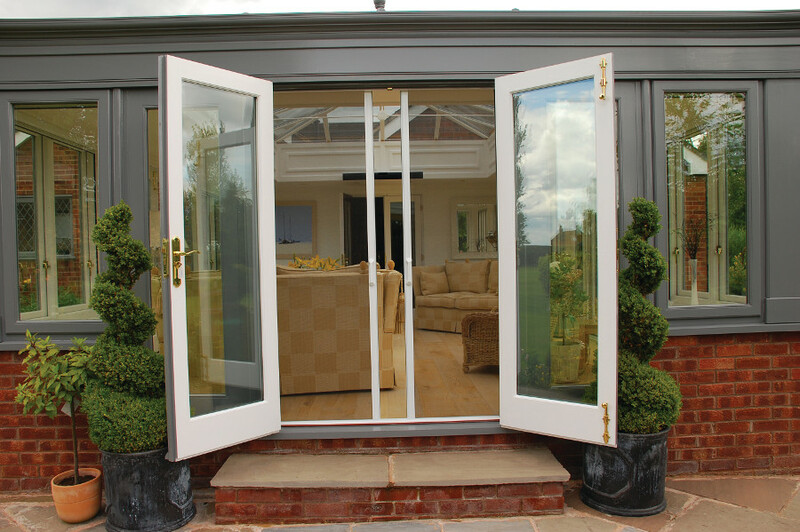 It is one of our most popular door screens fitting easily on to existing patio and conservatory doors. 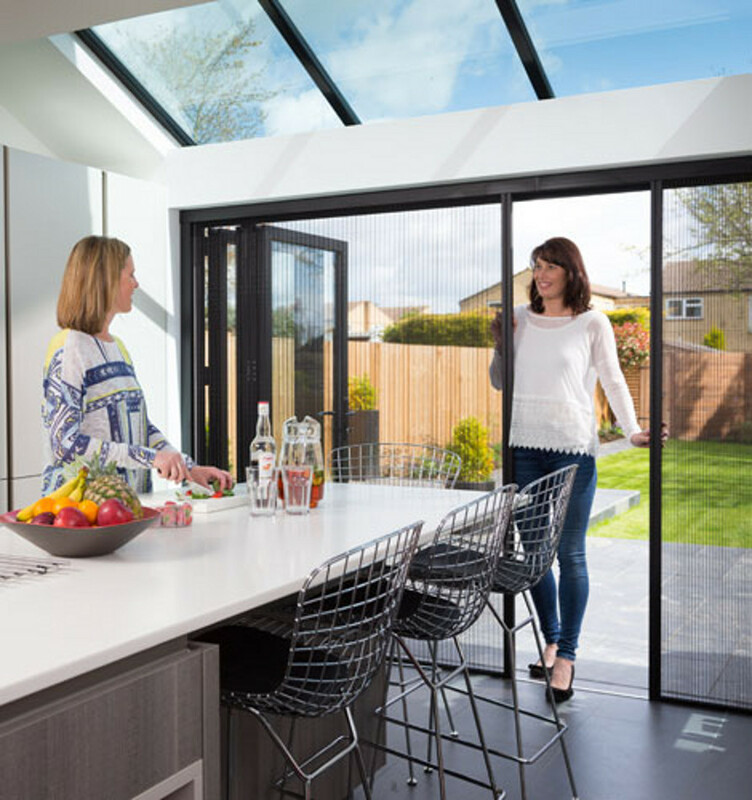 The Legacy protects against insects, UV rays and light showers and can be colour-matched to existing door frames to ensure a seamless transition. 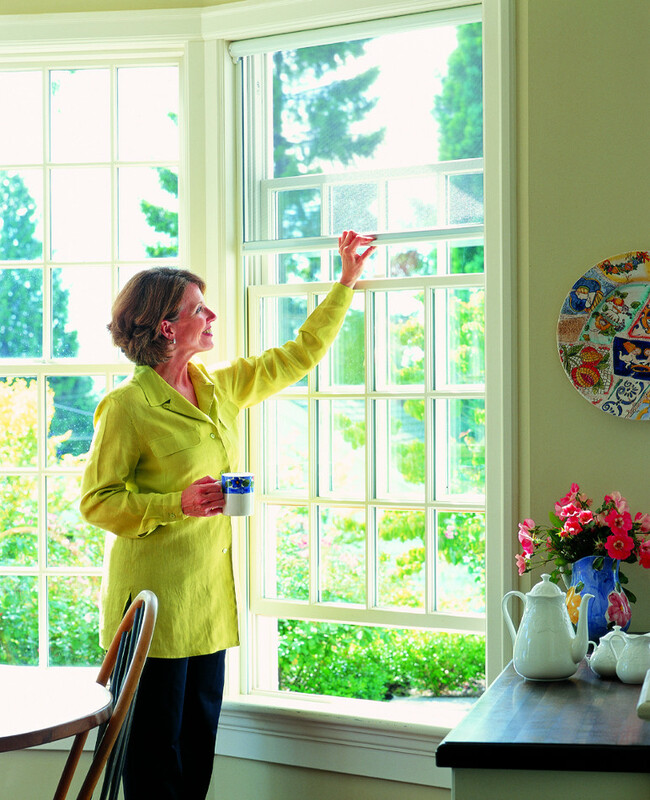 All our insect screens come in a range of options to suit requirements and are surveyed and fitted by Phantom Screen experts. 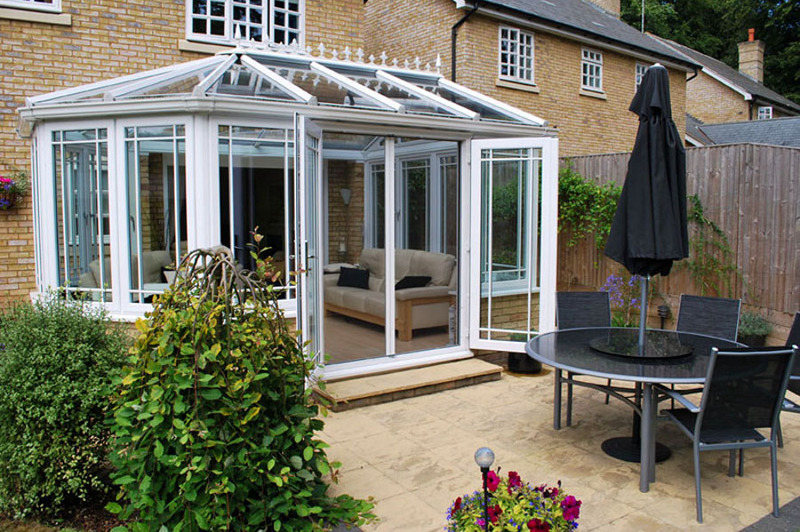 Mechanical components are covered by Phantom’s Lifetime Warranty and are manufactured in aluminium in the UK. Latching handles and soft close system available as an option. Alongside our standard white and brown frames, Legacy screens can be finished in any RAL colour to match existing decor. 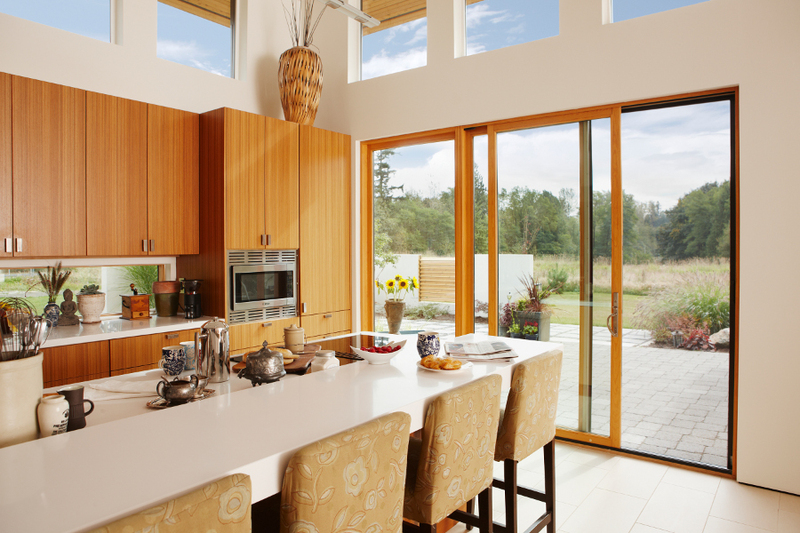 We also offer a range of wood grain finishes. 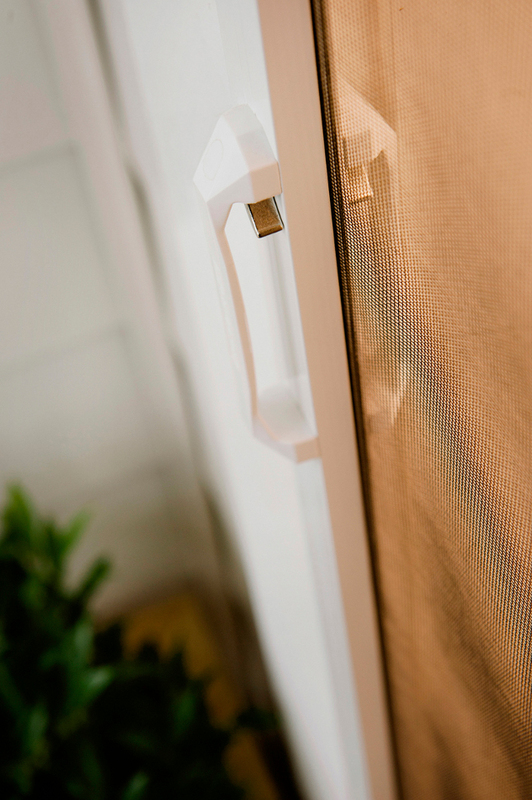 Phantom Screens recommend our stiffened 18/14 mesh for doors.